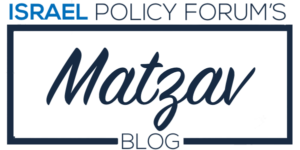 This week, Israel Policy Insight highlights the insights of former Israeli Deputy National Security Adviser Chuck Freilich. 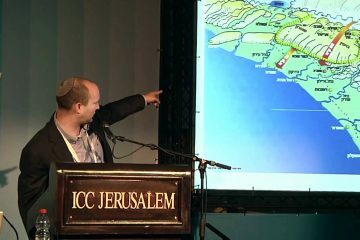 Freilich was a senior analyst at the Israel Ministry of Defense, focusing on strategic affairs, policy adviser to a cabinet minister, and a delegate at the Israeli Mission to the United Nations. 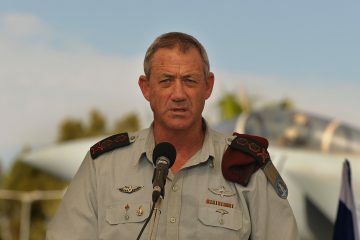 He was the executive director of two nonprofit organizations and served in the Israel Defense Forces for five years. Today, Freilich is a senior fellow at Harvard University’s Belfer Center for Science and International Affairs and a member of the steering committee of Commanders for Israel’s Security. He is the author of Zion’s Dilemmas: How Israel Makes National Security Policy (Cornell University Press, November 2012), Israeli National Security: A New Strategy for an Era of Change (Oxford University Press, 2018), and Israel and the Cyber-Threat (forthcoming late 2018). Freilich has appeared as a commentator for NBC, ABC, CNN, NPR, Al Jazeera, and various U.S. and Israeli radio and TV stations. He has published numerous academic articles and op-eds, including in the New York Times, Ha’aretz, and other leading newspapers. Freilich earned his Ph.D. from Columbia University. 1. Saturday’s terrorist attack at a Pittsburgh synagogue has left the American Jewish community reeling. 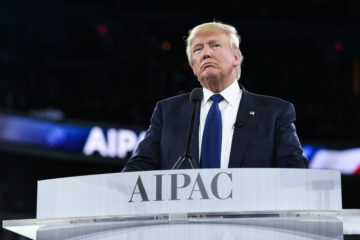 But responses supportive of President Donald Trump from some Israeli officials, such as Education Minister Naftali Bennett and Ambassador to the United States Ron Dermer, have proven controversial in some quarters. What does the Israeli side seek to demonstrate in reaffirming its backing for the White House in this context? 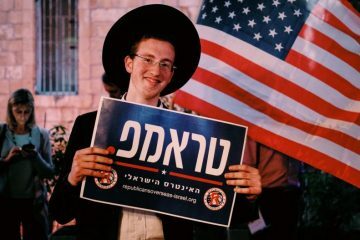 The bilateral relationship is simply critical to Israel’s national security, so every Israeli government has to maintain as close a relationship as possible with the White House regardless of who is in office. 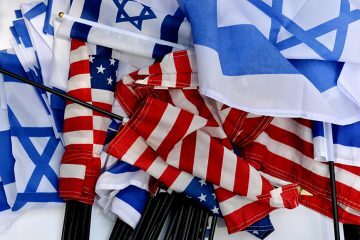 Some people, in Israel and in the United States, have let their partisan feelings get in the way. Regardless of what you think of the president or if he should have come to Pittsburgh or not, they have to maintain close bilateral relations. 2. 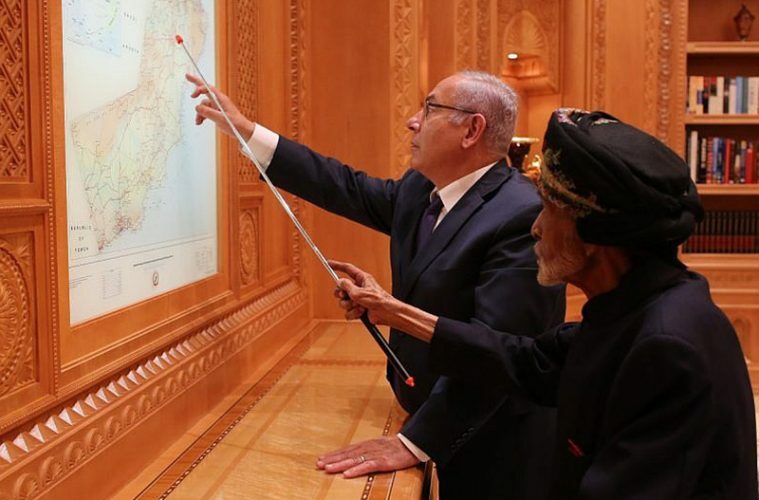 Prime Minister Benjamin Netanyahu visited Oman last Friday, and Culture Minister Miri Regev was in the United Arab Emirates over the weekend. Neither country recognizes the State of Israel. What is the significance of these visits? The visit to Oman is important because it’s a Gulf Cooperation Council (GCC) country, the Saudi-backed regional bloc. But it’s also actually a country which has good relations with Iran; it’s the country that served as the intermediary between the United States and Iran under the Obama administration. It’s been more than 20 years since an Israeli prime minister visited there, so it’s an important visit. 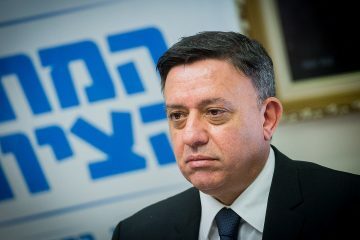 And the fact that Regev was in Abu Dhabi, and the Hatikvah was played, was of symbolic importance. But the bigger significance is that this is part of a broader transformation in Israel’s relationship with the Gulf Arab states. Look at Saudi Arabia, which is not very popular at the moment. Crown Prince Mohammad bin Salman is the focus of international opprobrium over the murder of Saudi journalist Jamal Khashoggi. Let’s remember though, in early 2018, that he came out with this statement acknowledging not only Israel’s right to exist, but also that Israelis have the right to their own land, which could be interpreted as supporting its right to exist as a Jewish state. This is a dramatic moment in the history of the Arab-Israeli conflict, almost a Sadat-like moment. This is dramatic progress, unimaginable almost. 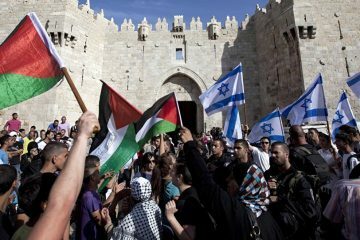 It took 70 years for it to happen, but Israel still needs progress on an actual agreement with the Palestinians for the Arab states to come out in the open. But still, this is extraordinarily important. The relationship with the Gulf, especially the Saudis, is part of the effort to contain Iran. 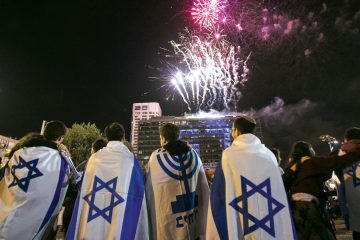 It’s Israel’s most sophisticated and dangerous enemy, even if they don’t go nuclear. It may be Israel’s first enemy that we can’t defeat. We can handle them, but not outright defeat them. People can think whatever they think of the Trump administration. I’m not a big fan. But it is putting together a program on how to keep Iran from going nuclear. I have serious doubts about how coherent this effort is, but we need to stop Tehran from going nuclear. And so I think we need to support the U.S.-Gulf relationship and the Israeli-Gulf relationship even if the Crown Prince isn’t a real democrat. 3. 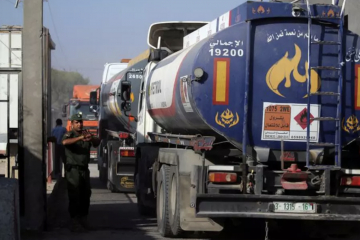 Tensions on the Gaza border have ebbed and flowed over the past several months, but the situation seems to be intensifying once again. Several Gaza residents attempted to place an explosive device along the border fence and were killed in an Israeli airstrike, despite a ceasefire reached over the last weekend. Where do things go from here? 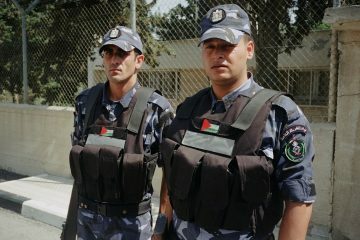 Is a wider conflict in Gaza still avoidable? Palestinians have tried all the time to breach the fence. There’s no single incident here. This has been going on for twenty years. It’s been going on for the last half year. I think this is a case where Netanyahu actually deserves credit for managing the situation rather carefully and keeping his finger off the button despite the fact that A., there is an “unacceptable situation” (I don’t like to say “unacceptable” because some things that are “unacceptable” have become “acceptable”) and B., there is great pressure to do things both from the general public and his right-wing constituency. Of course, things could change at any time. One horrible incident could change everything. There was an episode a few months ago where an incendiary kite landed in a nursery school garden. 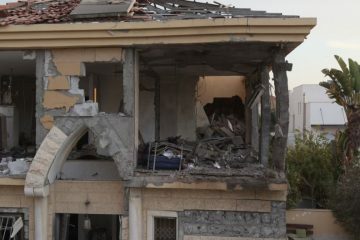 Luckily the kids were inside, but if they were outside playing it would have ended differently and Israel would be at war. Of course, things could go differently. Netanyahu may not be able to contain the pressure, especially in an election year. People need to remember that an election year changes things. But Netanyahu really is trying his best to avoid a wider conflict. I don’t think any serious strategic thinker thinks there’s any benefit to an escalation. Even Education Minister Naftali Bennett, who is more right-wing than Netanyahu, doesn’t want to reoccupy Gaza. Defense Minister Avigdor Liberman doesn’t want to. They talk about a major air campaign, and we’ll get thousands of rockets from Gaza in response, and we’ll take out some of the terrorist infrastructure in the Strip and get a year or so of quiet, but then where will we be? So it’s conflict management, not conflict resolution, but that’s the right course here. And I think that’s what Netanyahu is trying to do.